Anyone interested in renting a marina slip must submit the Marina Rental Form (below) by mail, email, or drop off at the Summer Village Office before April 1st. Shortly after April 1st a draw is conducted and applicants whose names are drawn are contacted. Fees must be received within 20 days of notification. Applicants must be the legal owner of the boat they are registering. 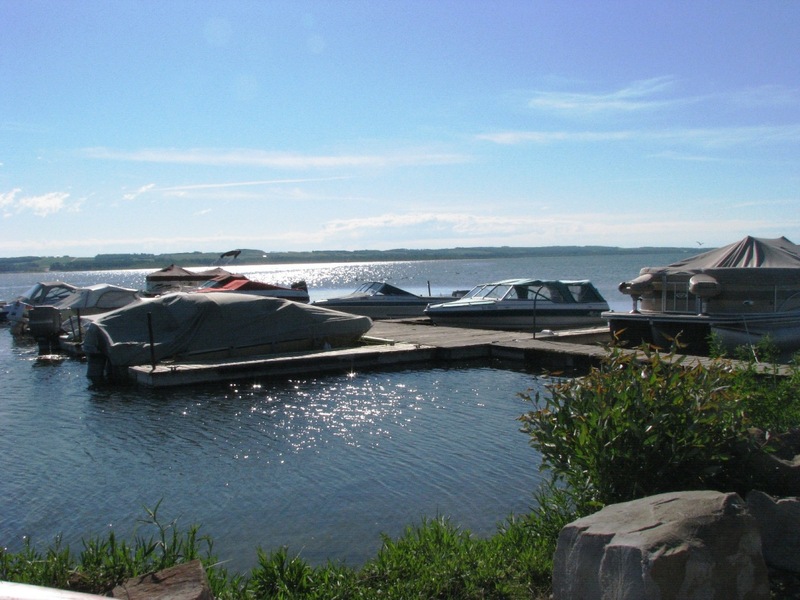 Up to 18 boat slips are available. Summer Village property owners are given first priority in the draw process. Perfect for a family BBQ or a small wedding, the Summer Village Hall Facility has a seating capacity of 50 people. There are two large propane grills and a television available. The Summer Village Facility includes a kitchen complete with a fridge, stove, and microwave oven as well as large & small coffee urns and juice containers. Please review the Hall Rental Fees-Policy for further information. 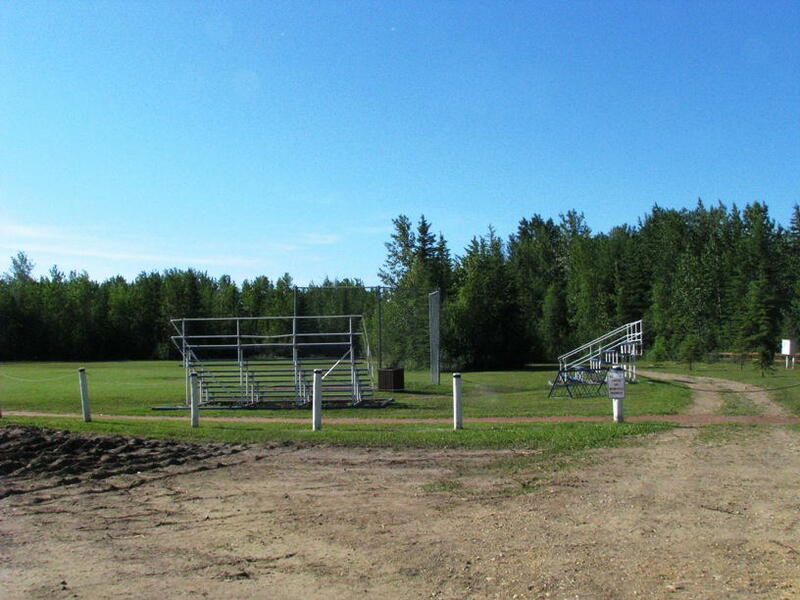 Spend the day playing ball at Parkland Beach’s baseball diamond. Always open to the public, but may be reserved for $25 per day. Call the office at 403-843-2055 to reserve the diamond.